Wow! Just in time for Valentines Day! 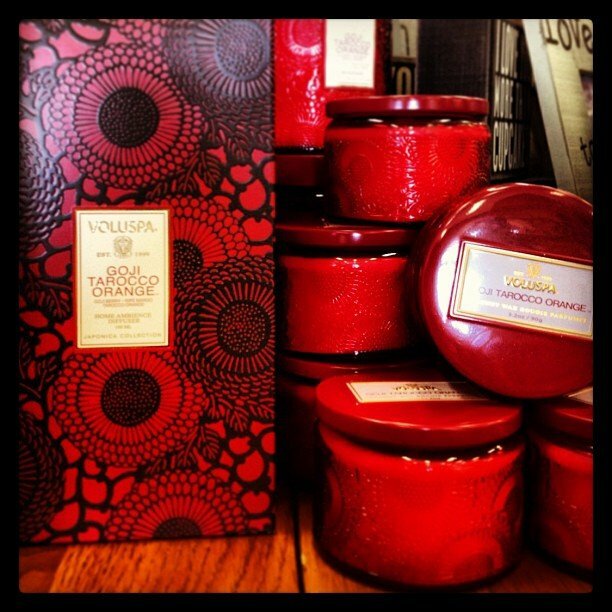 Voluspa candles and diffusers, these babies are luxurious! Time to treat your loved one or better yet – yourself!